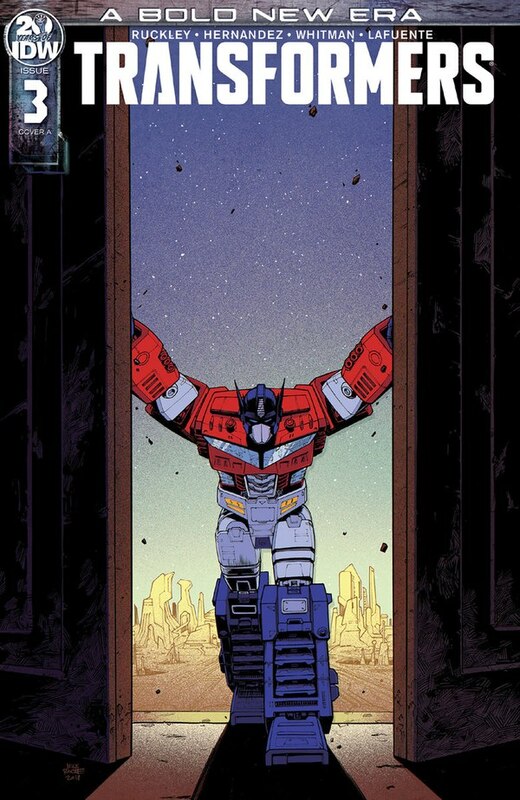 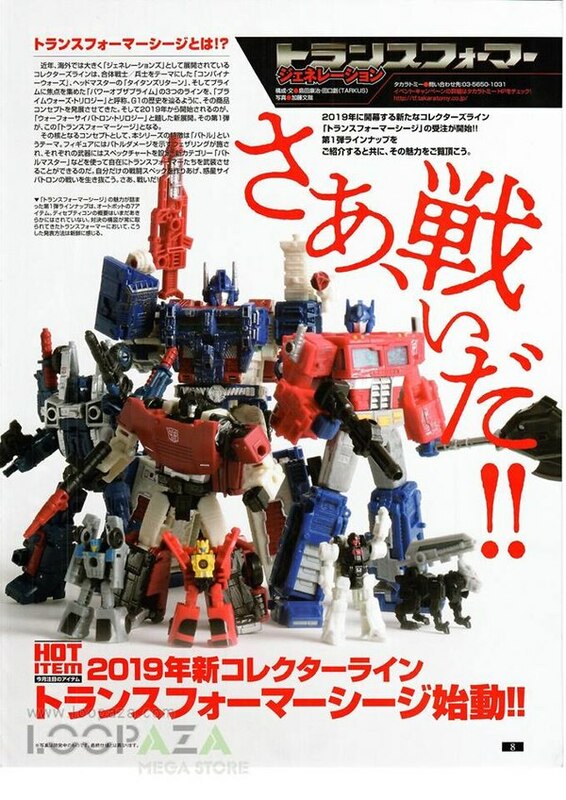 Figure King Issue No. 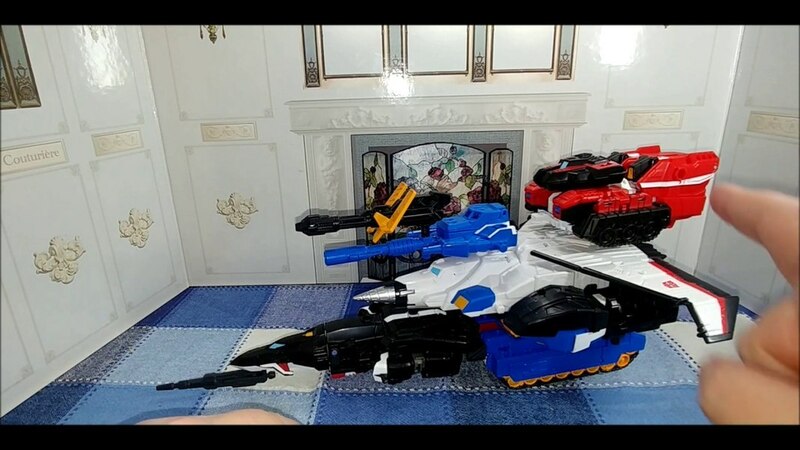 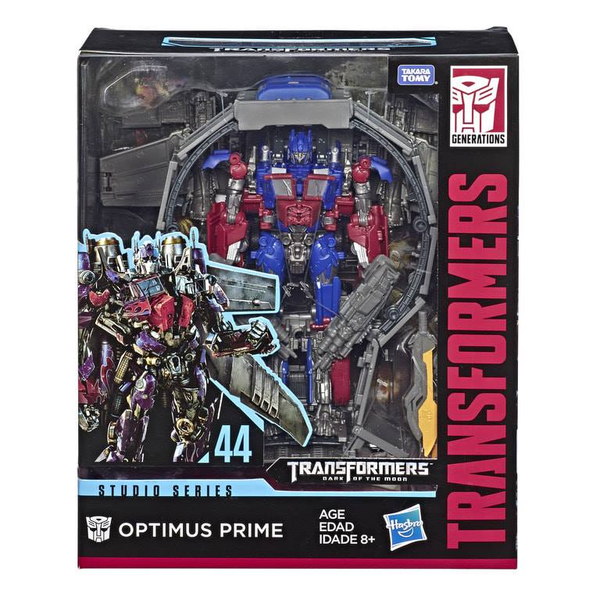 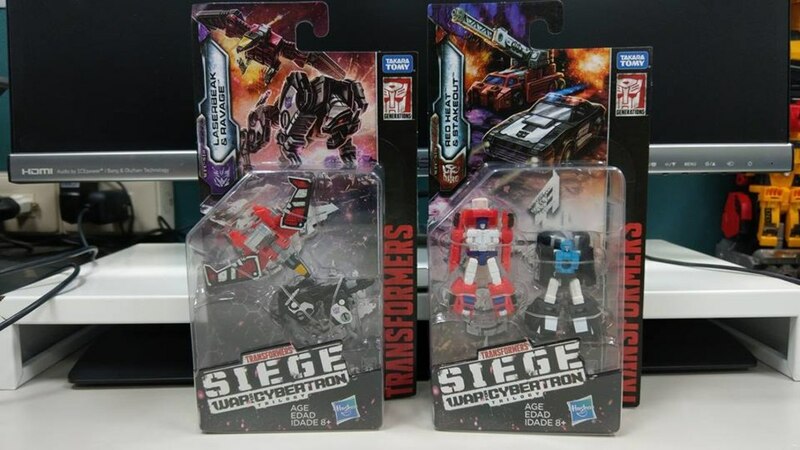 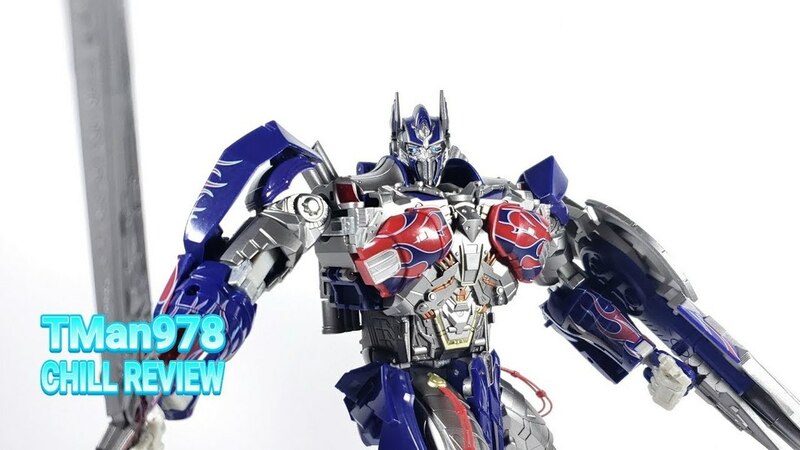 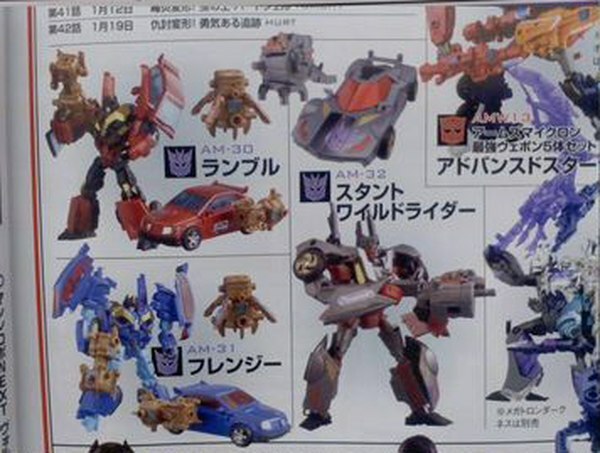 251 Images - MP-44 Convoy Feature, War For Cybertron, More! 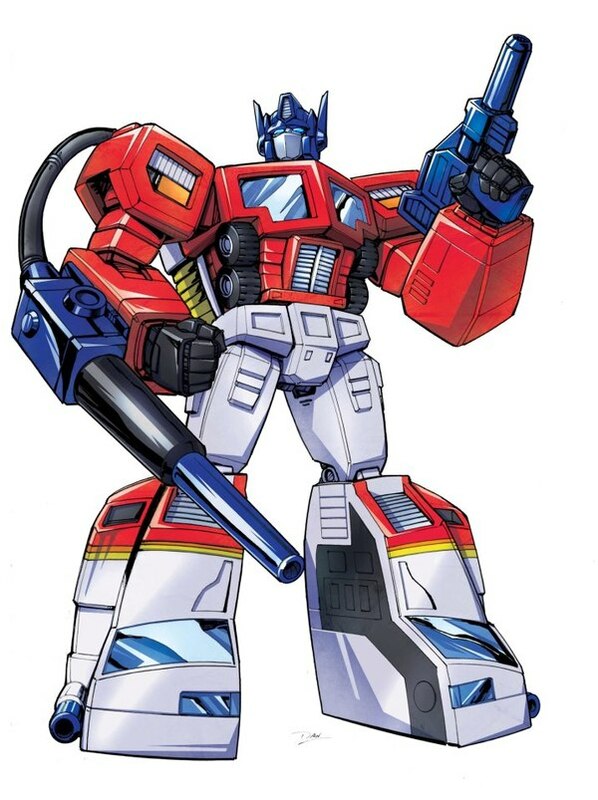 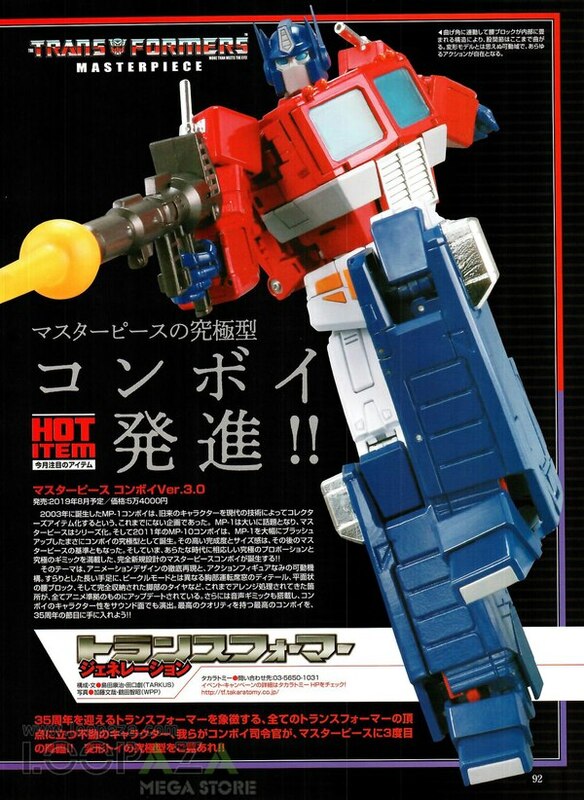 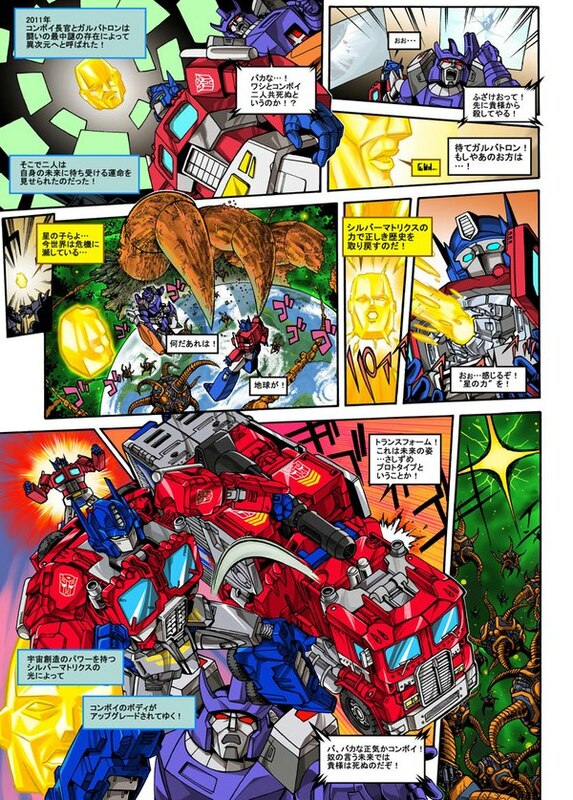 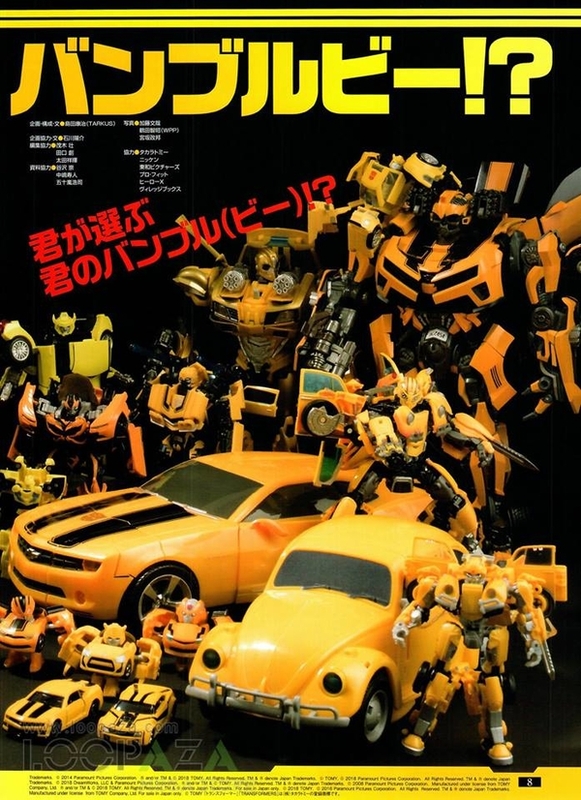 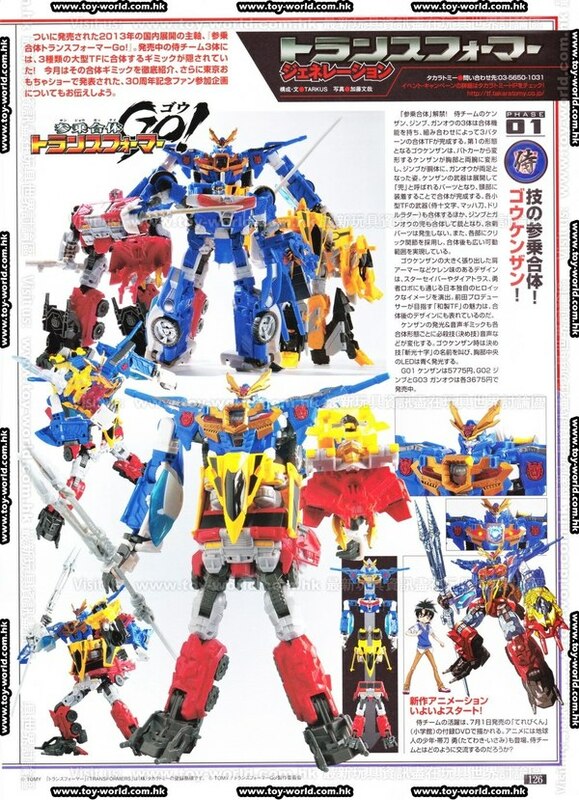 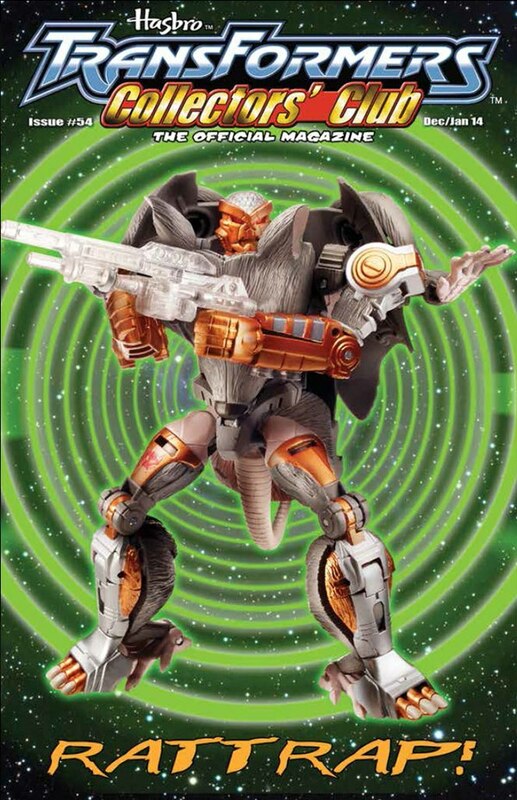 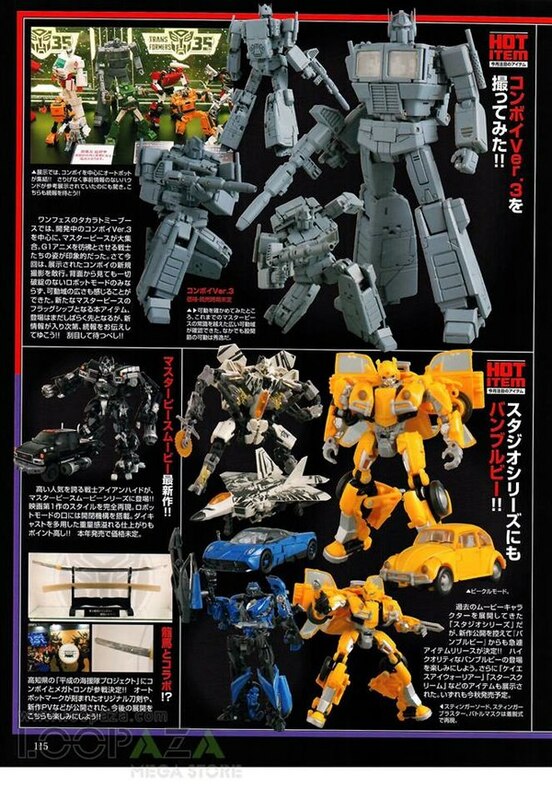 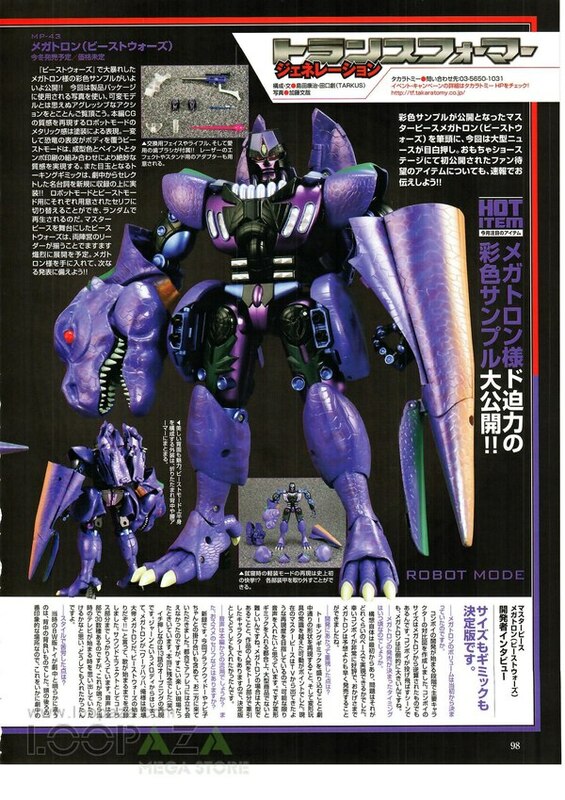 Figure King Magazine June 2018 High Res Scans - New MP Convoy, Beast Wars Megatron, Golden Lagoon, And More! 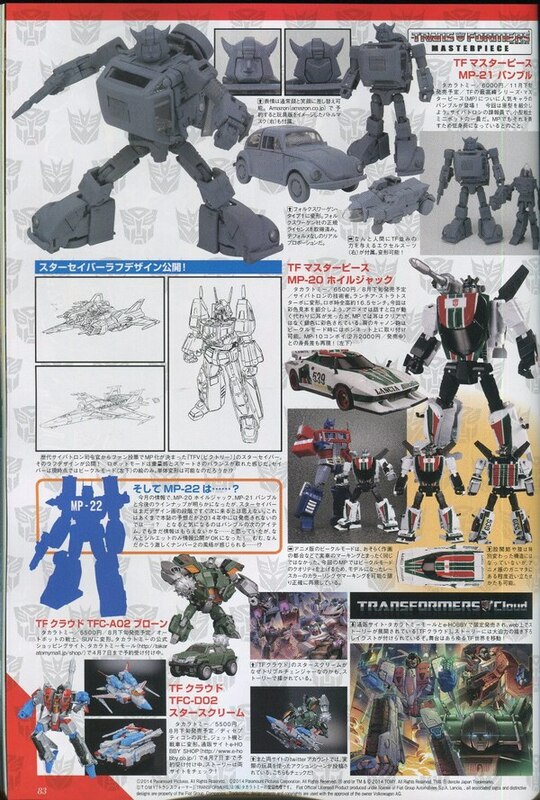 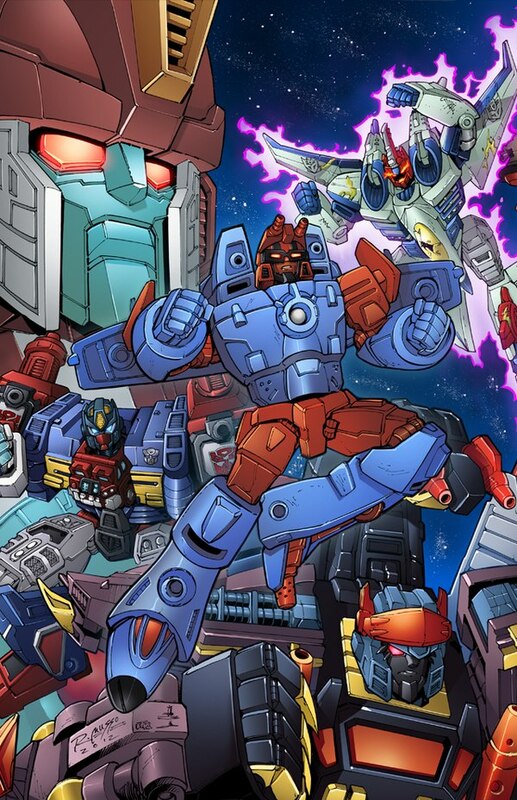 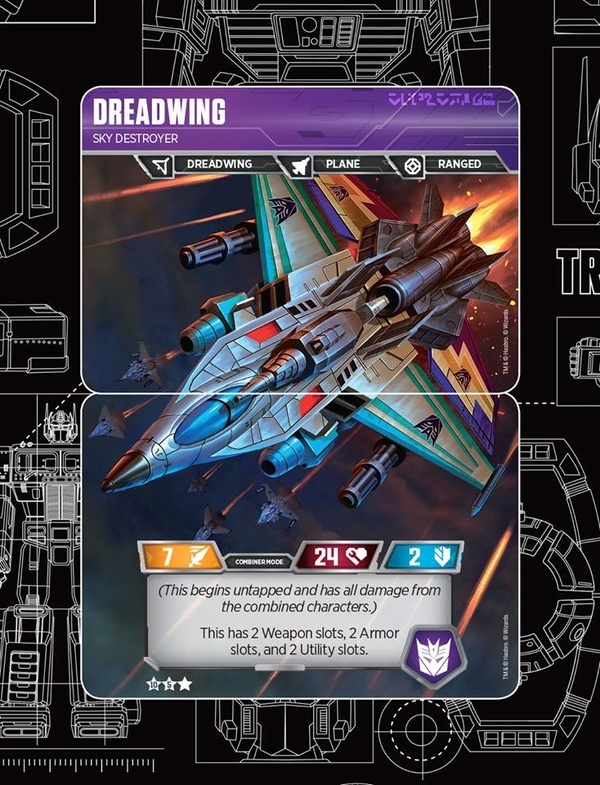 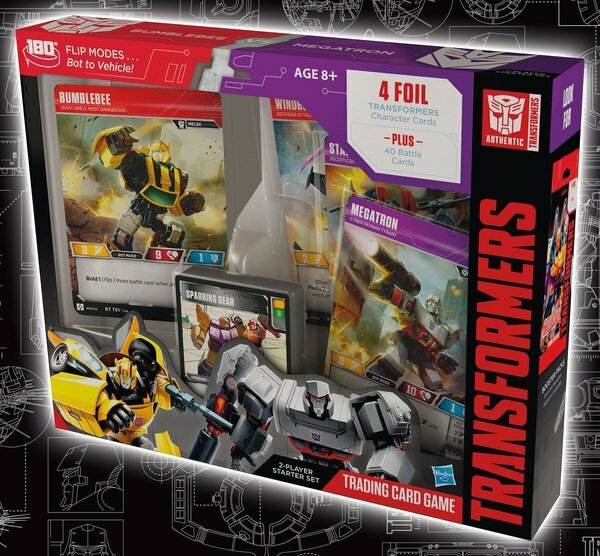 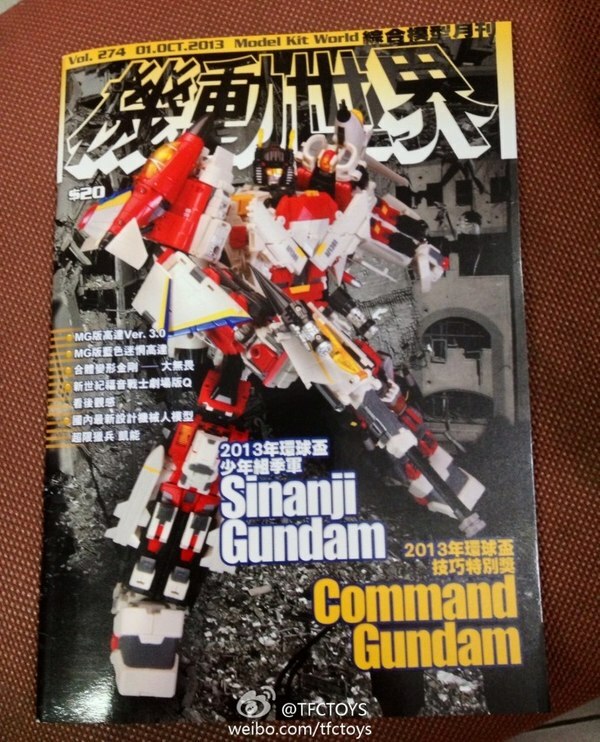 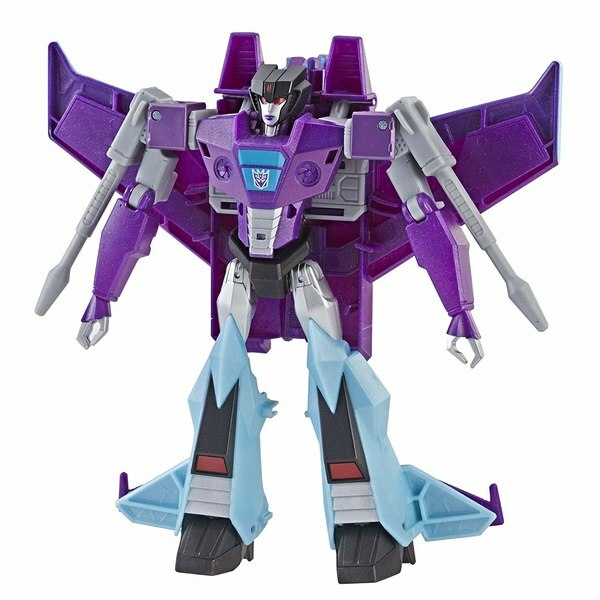 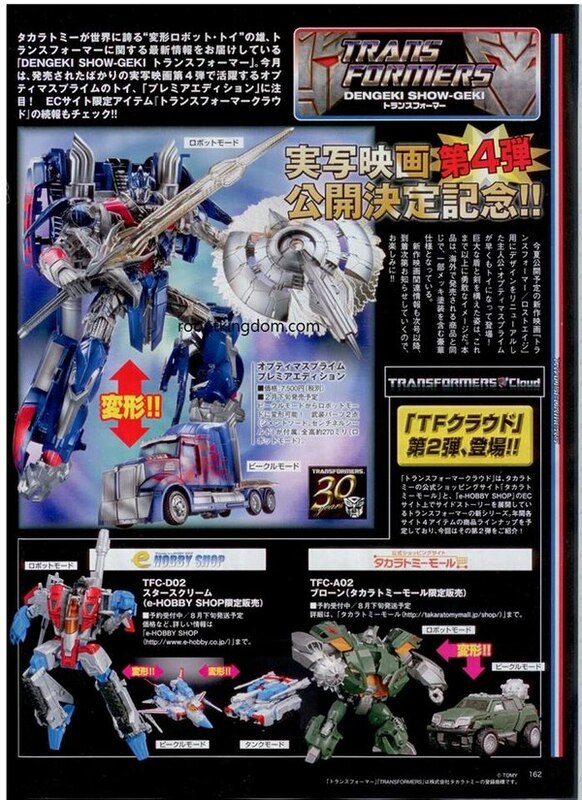 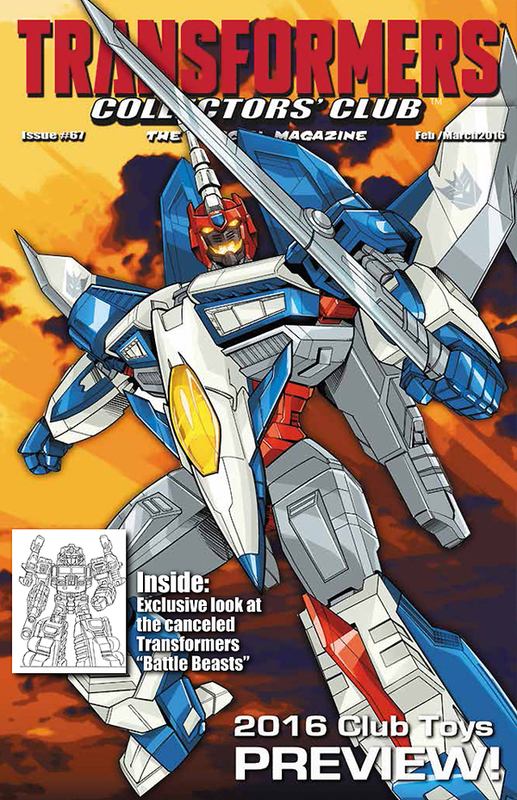 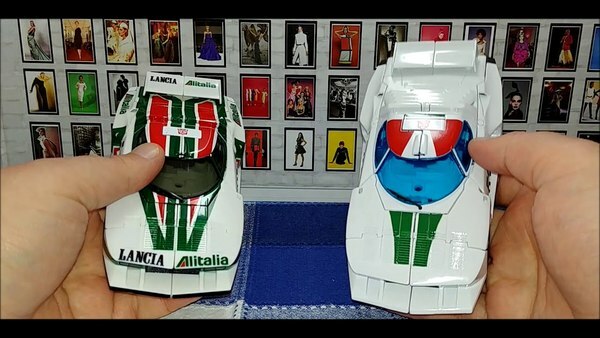 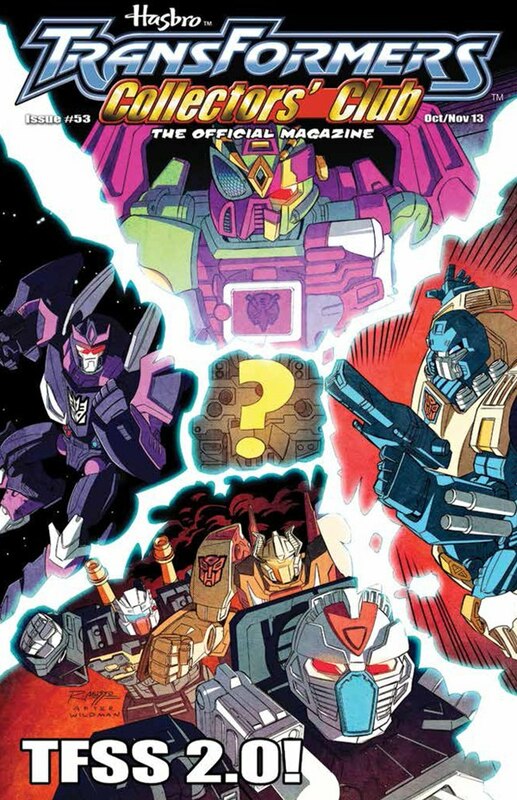 TCC Magazine Issue 67 Brings the Reveals - Ramjet and Skywarp Images! 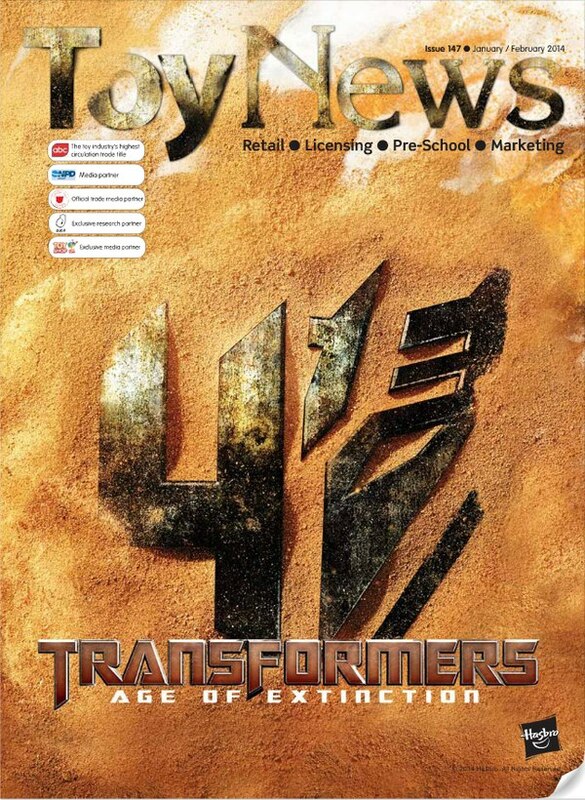 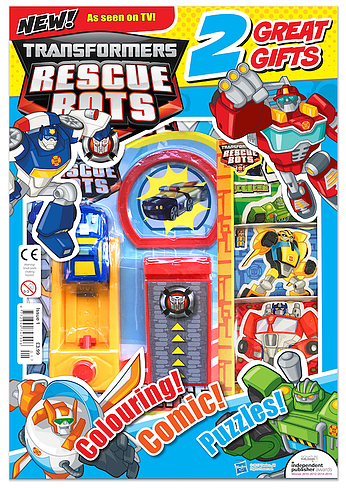 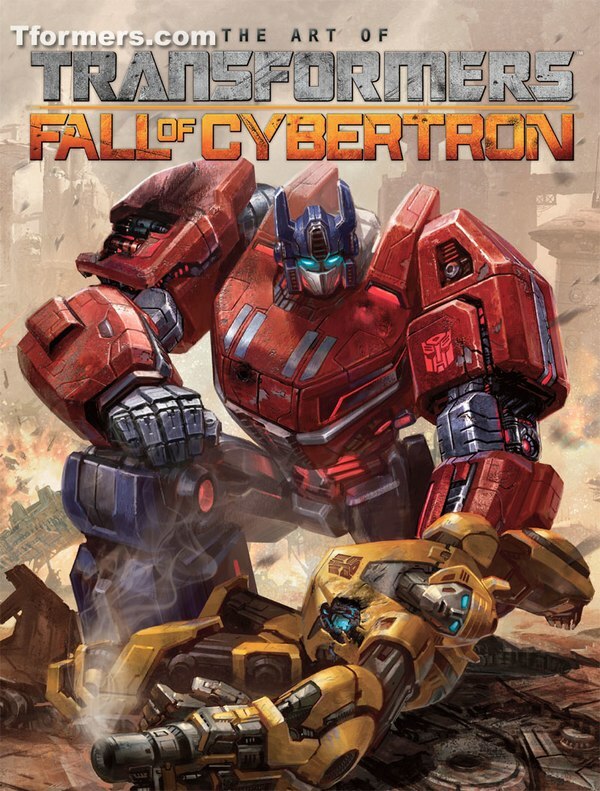 TCC Magazine Issue 60 Cover First Look - A New Breed of Destruction, The Destructicons!